The New AutoKraft center, an official BMW dealer, was officially opened on March, 17, 2010. BDA, Belaya Dacha Subsidiary, manages the multifunctional car dealer center and bodyshop construction. 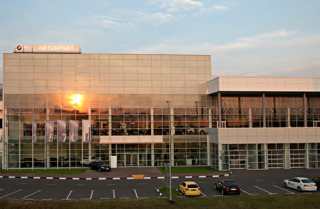 Belaya Dacha Development was contracted to develop the site. 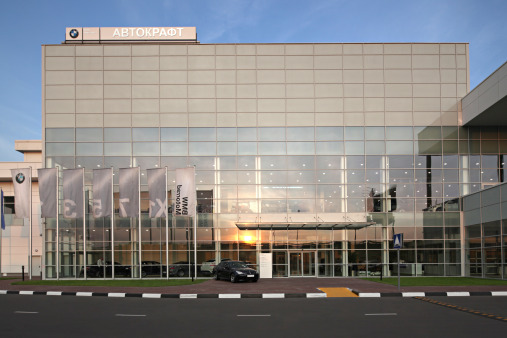 AutoKraft Belaya Dacha is the biggest BMW dealer center in Russia. The new auto dealership has a total area of 10,000 sq.m and is situated 14km from MKAD. 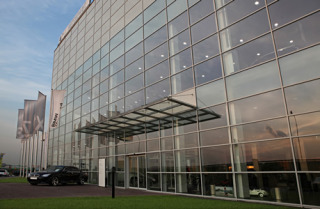 All the BMW models, including the recently launched models are on display at the new center. The vast showroom can accommodate up to 36 cars and the clients have plenty of room to view the complete range of BMW’s models. 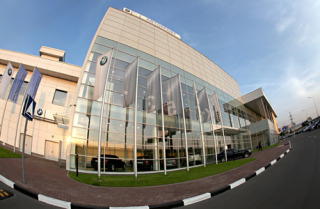 An approved BMW body shop centre is also placed on the location. It is equipped with 6 programming stations and 18 lift platforms. 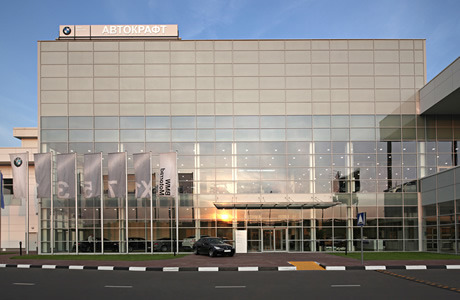 It can manage a total area of 1,300 sq.m for fitting a further 900 sq.m for body shop work. The building and infrastructure met exacting quality of BMW’s standards for all Services.